With our schedules busier than ever, what is the first quality we tend to lose sight of? Often times we sacrifice the way we eat because we’re traveling or we’re with a group of people who don’t share the same nutrition values we do. I believe that health is wealth, without health we don’t have much else. So what should take priority in our lives for us to achieve optimum health? 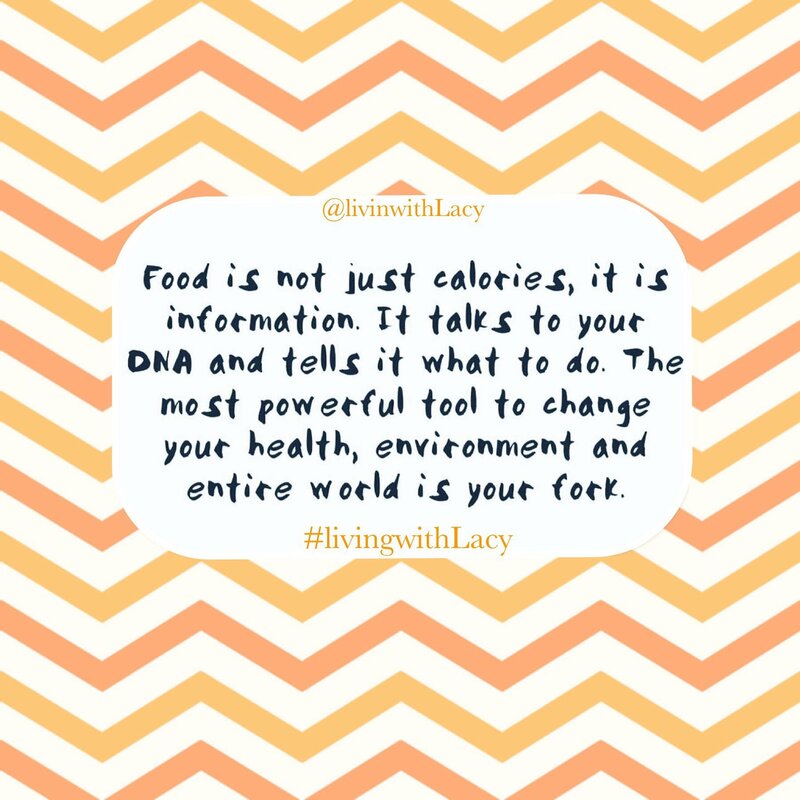 Do you research everything you put in your body? I’ll admit, on OCCASION, I’m guilty of ‘letting things slide’, especially when time is of the essence. But that doesn’t make it right! We need to research what we are putting in our bodies. From food to supplements, heck even topical application, deserves attention. Today my focus is food. Do you know where your food comes from? Better yet, what’s in it? Nowadays we have to be concerned with pesticides, GMO treatments/ingredients, antibiotics, synthetic flavors and additional ingredients that are necessary to keep our food “fresh”. Anywho, the fresher the better! Challenge yourself to shopping on the outer paremeter of the grocery store. This is where most produce is available, and even bulk products, such as legumes and oats. The least amount of ingredients and additives, the better! Cost? Guess what… the cost may be a little more now, but imagine how much you’ll save in medical bills down the road! You are only given one body, don’t sacrifice the present for less time in the future.